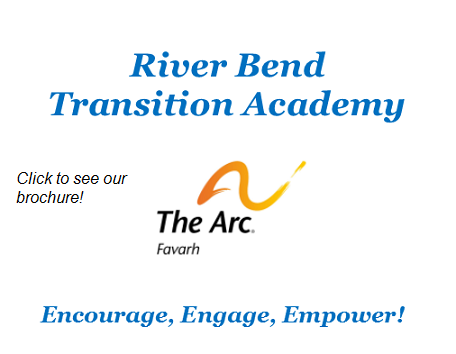 Favarh - The Arc of the Farmington Valley Inc.
School to adult services, supported group and individual employment and the life enrichment volunteer, social and recreation programs. Group home living opportunities, supported independent apartment living and in-home supports for daily living skills. Self-esteem, empowerment and personal growth through nutrition, physical activity and emotional wellness. "The Arc of the Farmington Valley"
Favarh helps people with intellectual and developmental disabilities live as independently as possible, experience continual growth and live the lives they want to lead. 3) Teaching people how to live healthy and enriching lives. Within each of these three areas, Favarh offers a rich array of inclusive programs and supports, so that we can customize our services to the specific needs of each person that we serve. The Arc of the Farmington Valley, Inc. is best known, and often referred to, as Favarh (pronounced FAY-var). Favarh is a chapter of the Arc, the world's largest community-based advocacy organization for people with intellectual, physical and developmental disabilities. 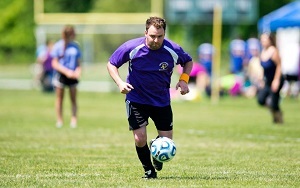 Founded by families of people living with disabilities in 1958, Favarh now serves more than 400 children, young adults, adults, seniors and families in Connecticut's Farmington Valley and beyond. 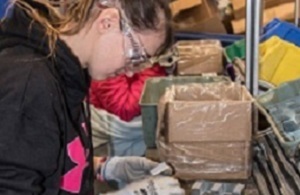 We continue to be governed by families and employ more than 250 people, making us the largest employer in Canton and engage more than 200 volunteers. 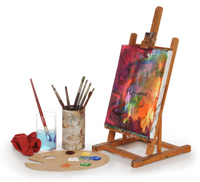 Description: You'll be given a canvas and acrylic paint to create your own masterpiece! MUST REGISTER THROUGH RECREATION TO ATTEND! 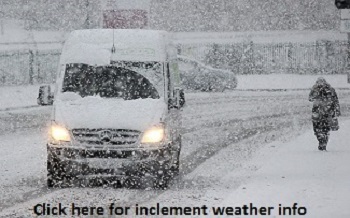 Click here for Favarh's inclement weather information. 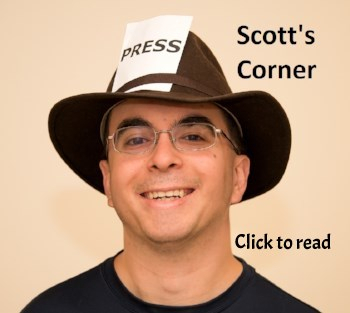 Click to read Scott's latest article! Like us on Facebook for topics of interest at Favarh. Favarh depends on donations to operate. via mail, phone or online. 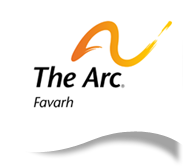 The Arc of the Farmington Valley, Inc.